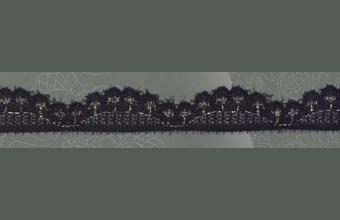 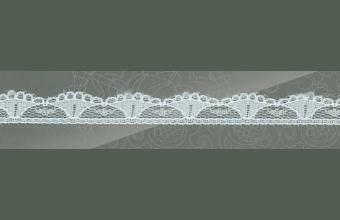 Fashion Resources is your one-stop wholesale source for over 200 lace products. 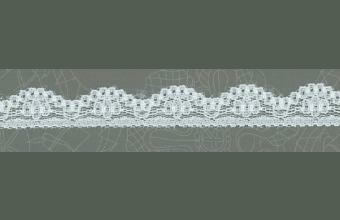 With our drill-down product selection you can quickly find the exact lace trimming you need. 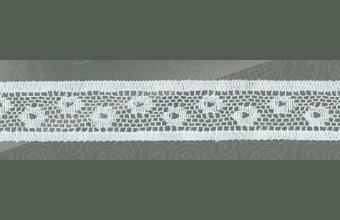 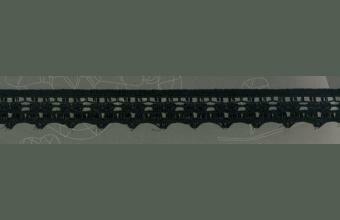 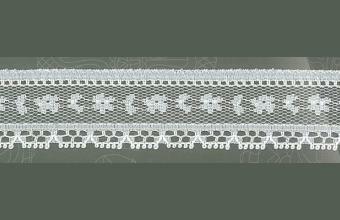 Lace is an openwork fabric, patterned with open holes in the work. 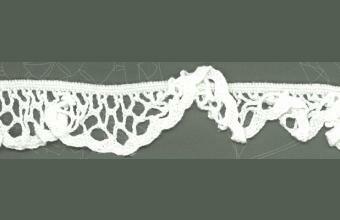 True lace was not made until the late 15th and early 16th centuries. 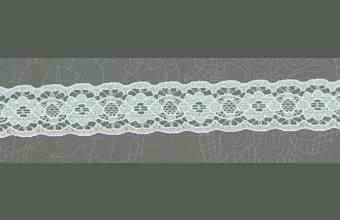 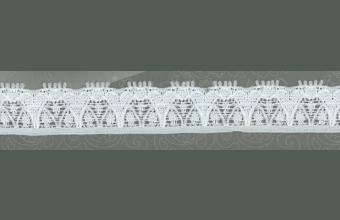 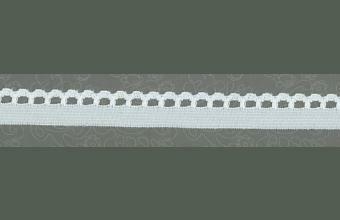 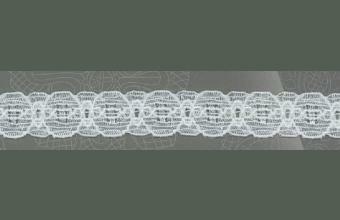 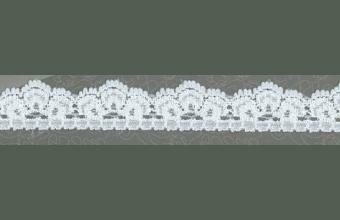 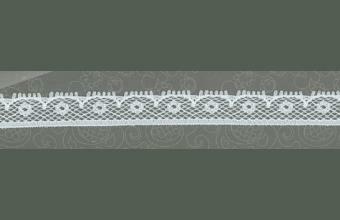 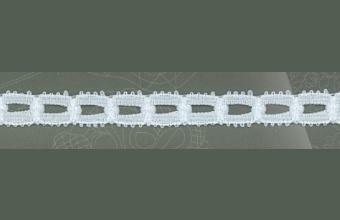 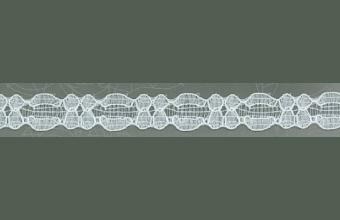 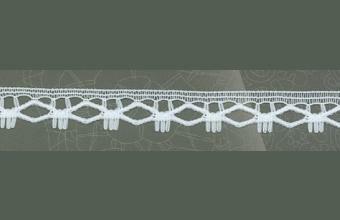 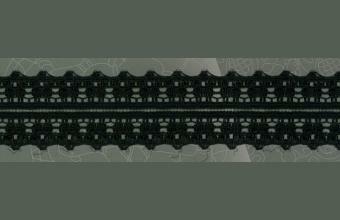 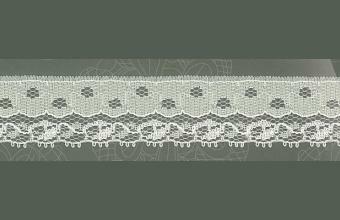 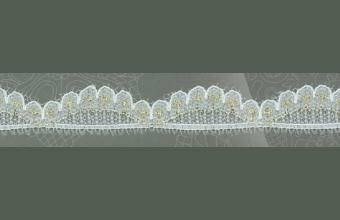 A true lace is created when a thread is looped, twisted or braided to other threads independently from a backing fabric. 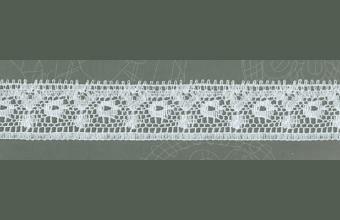 Originally linen, silk, gold, or silver threads were used. 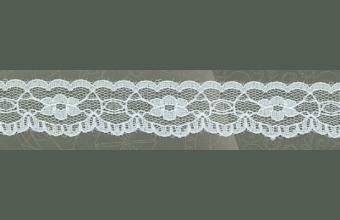 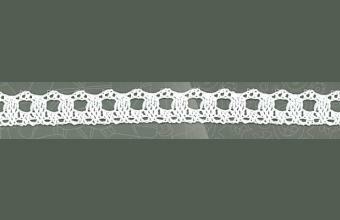 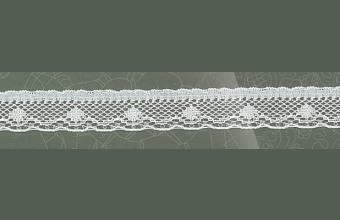 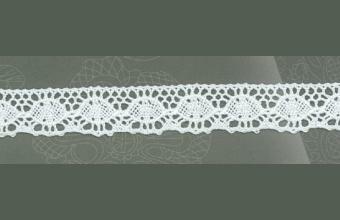 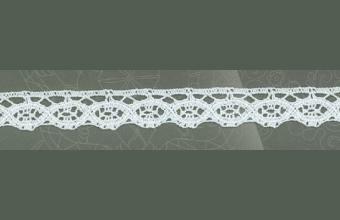 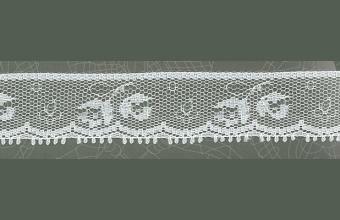 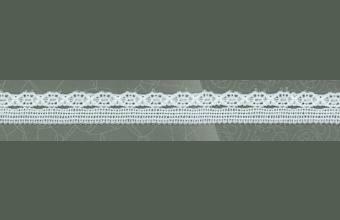 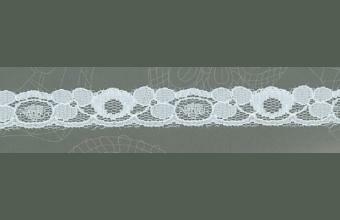 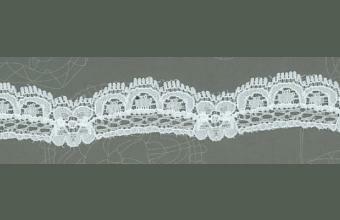 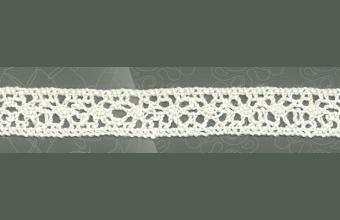 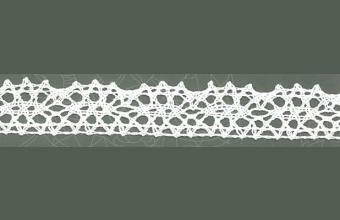 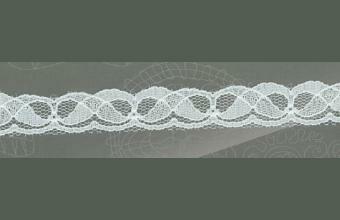 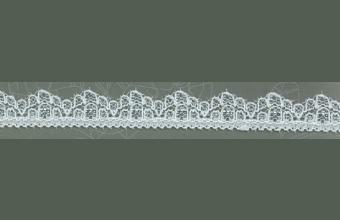 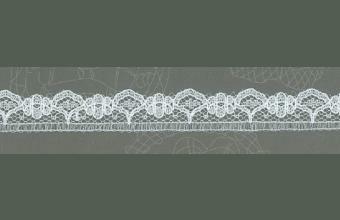 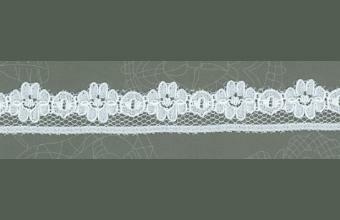 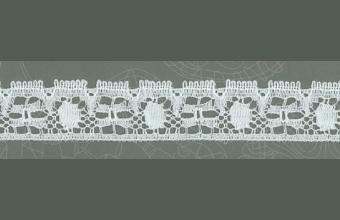 Now lace is more often made with cotton thread or synthetic fiber. 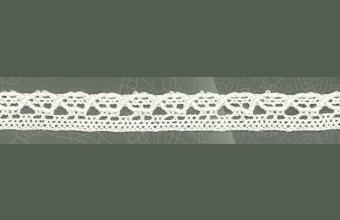 Lace was used by clergy of the early Catholic Church as part of vestments in religious ceremonies, but did not come into widespread use until the 16th century. 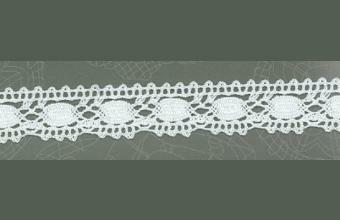 Many countries have their own unique artistic heritage expressed through lace.